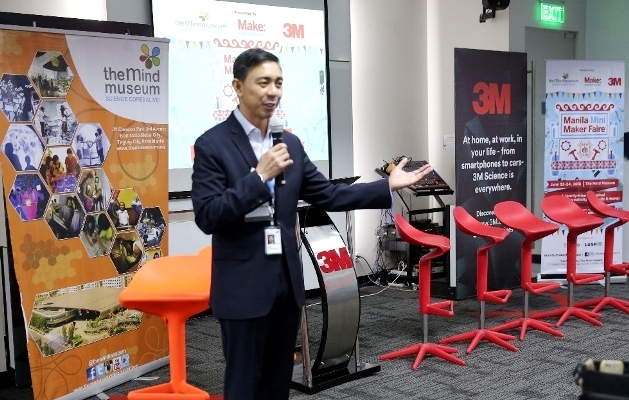 After recently opening a business process outsourcing (BPO) center in the Philippines, consumer and industrial goods manufacturer 3M said it will continue to further expand its business in the country. The plan was unveiled by the company’s Philippines president and managing director, Ariel Lacsamana, amid concerns that the proposed corporate tax reforms will affect fiscal incentives given to foreign investors. 3M’s BPO center in the Philippines caters to the company’s internal concerns. Lacsamana said 3M invested in the Philippines because of the available talent in the country and not because of tax incentives. He said the company has the intention to grow its hiring in the Philippines even without fiscal incentives. 3M started in 2016 in the Philippines with just 20 employees. 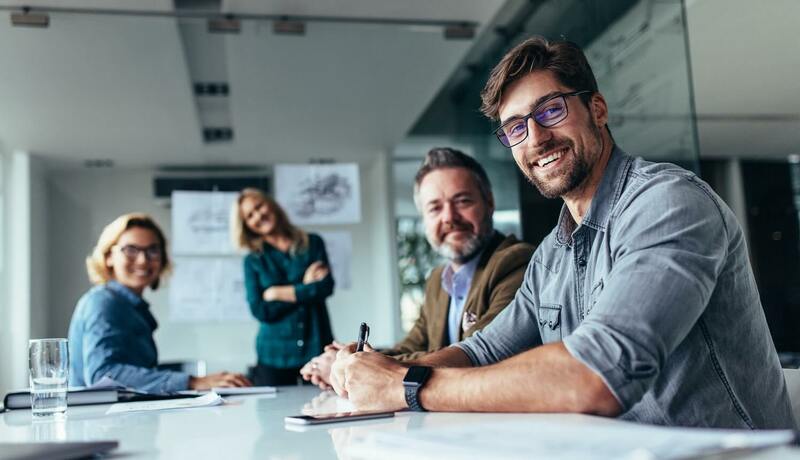 This year, the headcount is already at 520, and the firm intends to have at least 800 employees by the end of December.